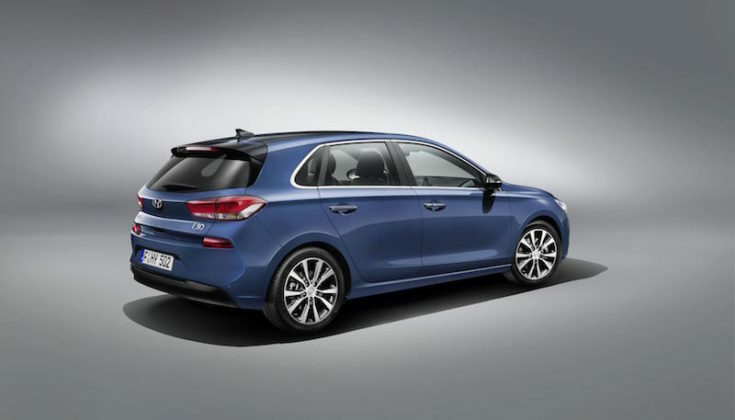 drivingandlife: HYUNDAI'S NEW i30 STARS IN THE CITY ON THE SEINE! 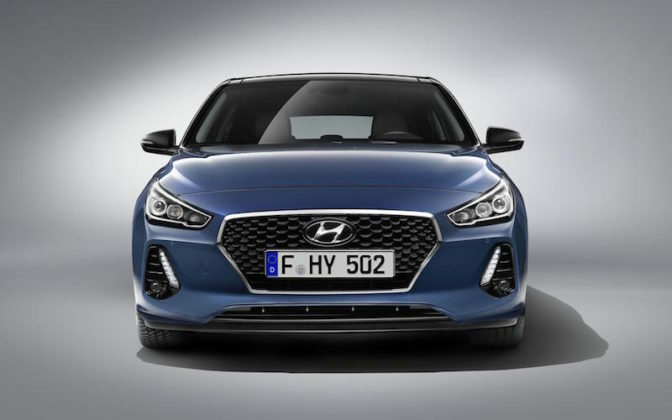 The Paris Salon - Mondial De l'Automobile - happens on October 1 (for the punters), but the media get a look in on September 30, when the new models debut on Press Day. 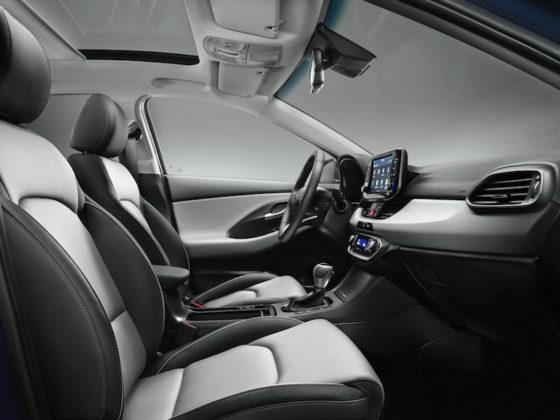 However, here's a sneak preview of the Hyundai i30! The 3rd generation i30 is all-new and features sharp new sheet metal, a new 1.4L turbocharged petrol engine - with new transmissions, including, for the first time a 6-speed manual, and 7-speed Dual Clutch automatic. The turbocharger will be relocated and integrated with the exhaust manifold for improved efficiency. The trunk will accommodate 395 litres of luggage! 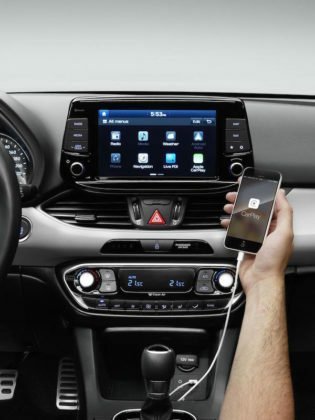 The new interior features the now de rigeur options of Apple Car Play, and Android Auto, featuring an 8 inch touchscreen, and if you add in the SatNav option in Europe, you get a seven year subscription to TomTom! 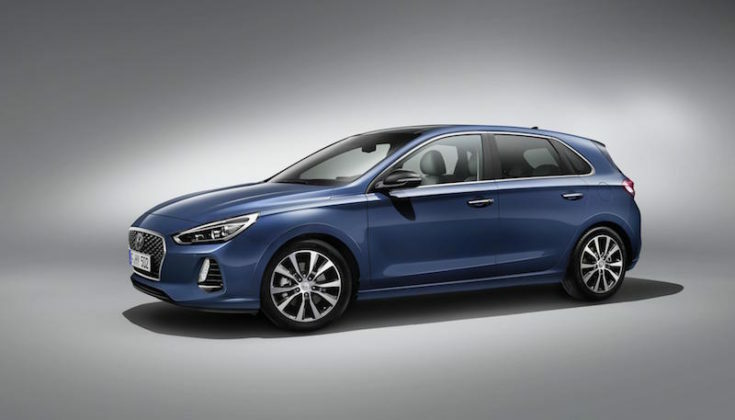 The Hyundai i30 has been the vanguard of Hyundai's phenonemal sales growth in Europe, and the press kit points out that the new model is entirely 'designed, developed, tested and manufactured in Europe'.